You can stay with us for an overnight stay with breakfast. In 15 minutes (by car) or half an hour (by bike/public transport) you can reach the centers of Tilburg as well as 's-Hertogenbosch. We can provide you with the most beautiful itineries for biking or walking through the Loonse en Drunense Duinen. 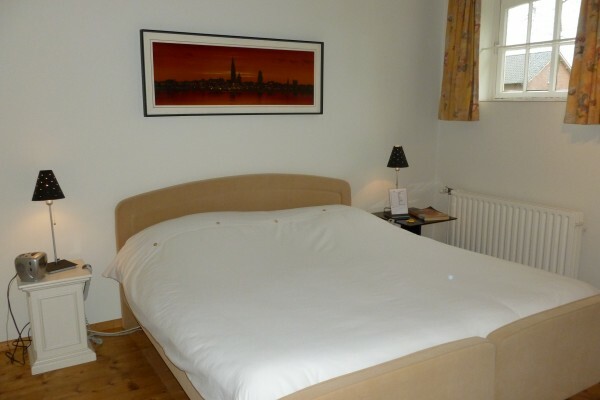 Bed and Breakfast Udenhout offers you a nice room with a spacious private bathroom on the first floor (21m2). 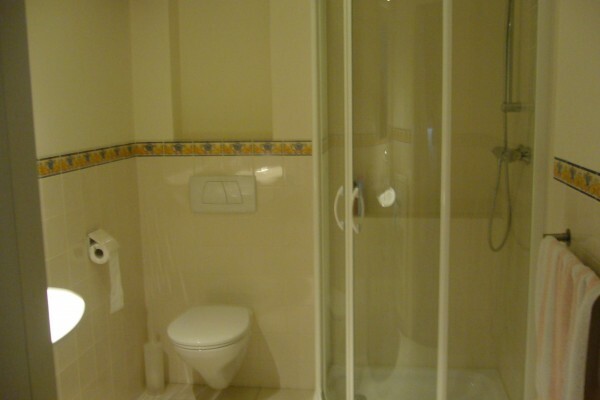 The private bathroom includes a shower, sink and toilet. Furthermore we offer you an alarmclock, a T.V., wireless internet access and a mini-fridge. 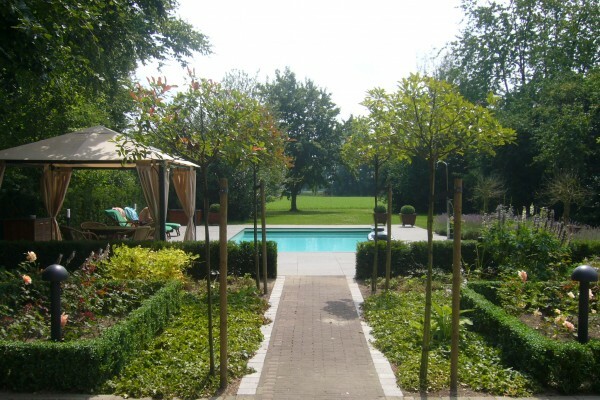 When you wish staying here with two persons, it comes to a total of € 80,00 per night, breakfast included. If you stay only one night, we will charge you € 10,00 extra. Staying alone will be € 65,00 per night (and also € 10,00 extra if you stay only one night). No experiences yet with Bed & Breakfast Udenhout. Be the first! 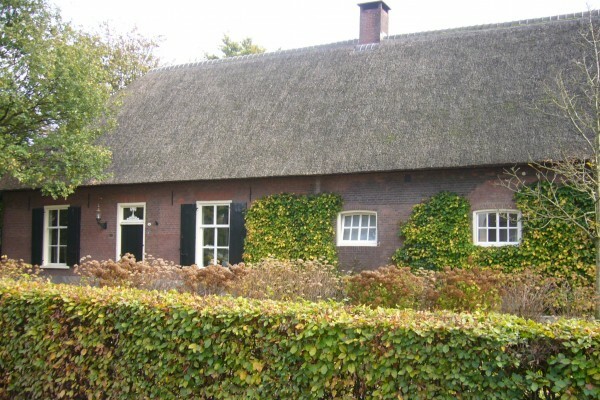 Did you stay in Bed & Breakfast Udenhout? Let us know what you thought about it and help others to make the right choice! * I confirm having stayed in Bed & Breakfast Udenhout. 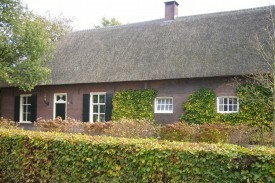 Find other bed & breakfasts in Tilburg or all bed & breakfasts in North Brabant.